Whether you are buying a stove to heat your room as it’s main source of heat, or keeping it ticking over to take the edge off those cool evenings, more and more people are turning to stoves to heat their homes rather than relying on central heating or on an open fire. However, there are so many things to think about before you choose your stove. We have chosen the top 8 things to consider before you buy a stove. If you already have a chimney, it’s simple, a liner can be inserted making the job straight forward. But if you don’t have a chimney, no need to panic, it is possible to run a flue up the outside of your house. There are many ways to make this stylish and easy on the eye. 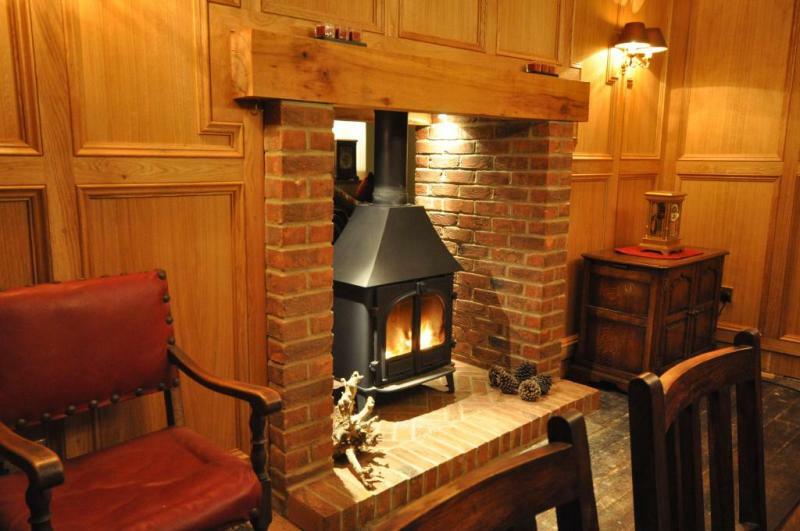 You can also design and build a chimney from scratch, anything is possible! If you already have a fireplace, whether it’s a small modern opening or a large inglenook, choosing the perfect stove is easy. If you are looking to create an attractive centre piece for your room, this can easily be achieved with a variety of materials that would suit your home. This might be brick, stone, marble or simply a plastered finish. Heat output: is the stove the correct size for the room it is heating? Different output stoves are designed to heat different sized spaces. A typical kW rating for a stove that heats an average room is around 4-5kW, whereas a stove with an 8kW rating is designed for a much larger space. You should also consider the age of the house and any efficiency-saving measures that are in place. A newly built house may only require a fraction of the output from a stove than an older building. How efficient is the stove? Building regulations in the UK set minimum efficiency levels for all new heating appliances. The efficiency of a stove is measured by how well an appliance can extract the available heat from the fuel and deliver it to the living space as useful heat. Efficiency can be quoted either on a net or gross basis. The difference between these two values depends upon how the initial heat content of the fuel is calculated. The minimum gross efficiency required for a dry stove (see below for more details) is 65%. For a stove incorporating a heating boiler it is 67%. Many stoves are able to achieve higher efficiencies than this and consequently values in the 80s are now commonplace. What’s the difference between a dry or wet stove? Dry systems are generally designed to provide heat directly into the room in which they are installed. The appliance is attached to the property via a flue that leads out to the chimney. Wet stoves have integral boilers that are attached to water tanks. These generate part or all of the heat required for a household’s hot water needs. Wet systems can be used in conjunction with solar power, using a stove for heating and hot water in the winter months and solar power in the summer. 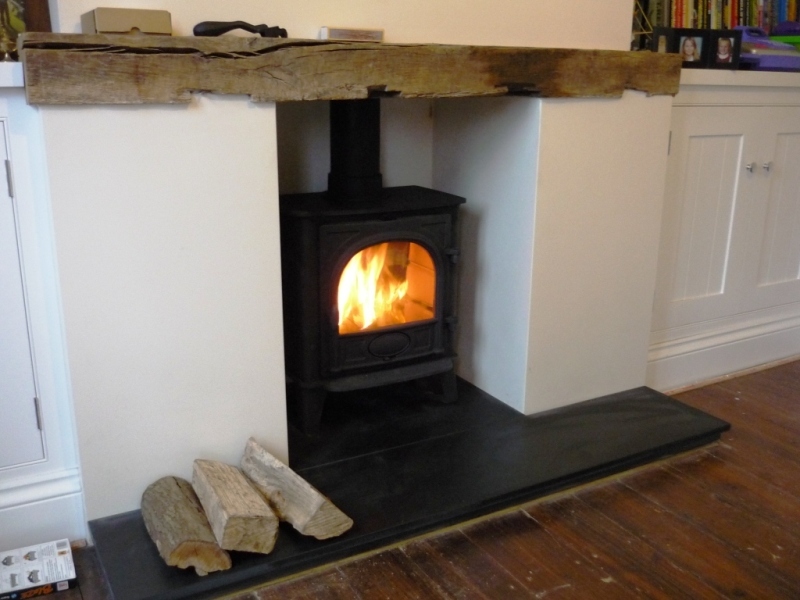 Consider what fuel you want to use; wood fuel, solid fuel or multi-fuel stove? A wood fuel stove is designed to run exclusively on firewood (or other solid biomass fuels). To get an efficient burn using logs, you should either buy seasoned logs from a reputable (or HETAS certified) supplier, or season them yourself for a period of up to two years. Firewood should be sheltered in an environment that has plenty of air-flow, in order to help the wood dry effectively over time. 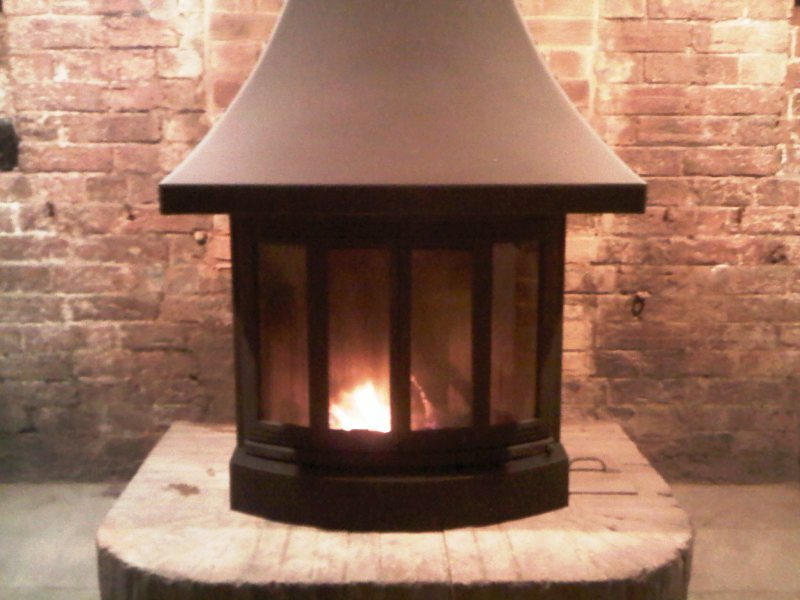 A solid mineral fuel stove is designed to run on fuels such as anthracite. A multi-fuel stove will run on either solid fuel or wood fuel. These appliances may burn wood fuels with a greater gross efficiency than solid mineral fuels and vice versa. If you are planning to buy a multi-fuel stove with the intention of running it primarily on one fuel, this is key. This is the fun bit. There are so many makes, styles and colours to choose from. It is important to research all your options and if possible go and have a look at the stove in a showroom. You need to bear in mind that many shops have a small range of stoves or align themselves to specific brands. For this reason have a good look around or go to an installation company that is not tied to a limited range. We have a large variety of stoves available and are more than happy to advise from our experience what we think might suit your needs best. We have fitted over 500 stoves and fireplaces in the last 4 years and can show you many examples. The cost of the installation is very similar whichever company you choose and the cost of the stove or burner itself comes down to your budget. However, the real differentiator is the service and the expertise that you can receive. We pride ourselves on gaining 95% of its business from word of mouth. We not only listen, advise and help our customers make their choices but we install their stove efficiently, set it up and show them how to use it, offer some top tips and service it in the future. 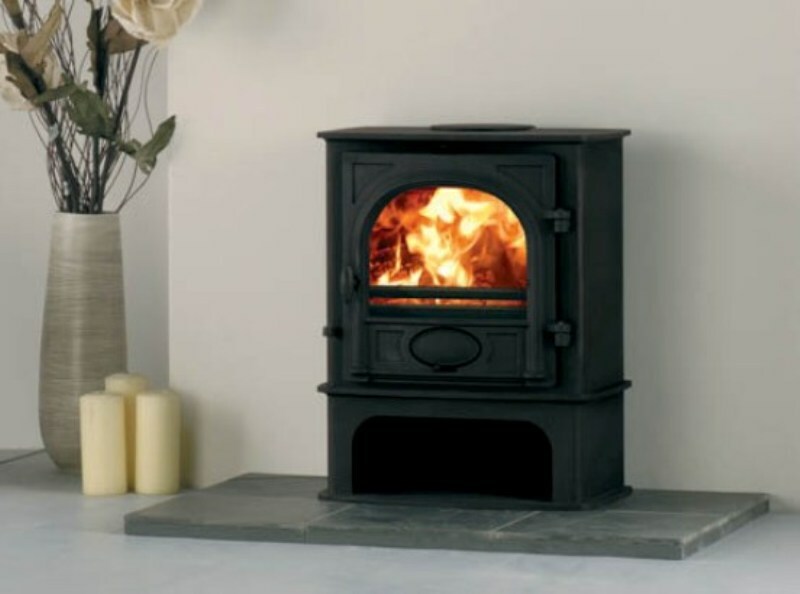 Finally, if you are considering on installing a wood burning stove and would like a little help deciding, then give The Billington Partnership a call today to see how we can help on 07545 855623.